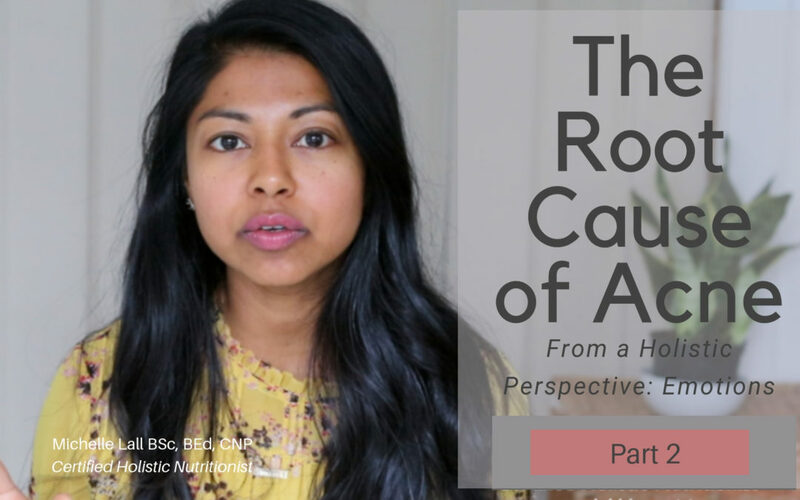 This is part 2 of getting to the root cause of acne series. 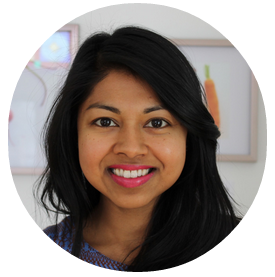 The first part is here which talks about how digestion can affect acne. Be sure to check it out if you missed it here! In this video (part 2) I talk about emotional health and how that can affect your acne. I find emotional health is not really talked about in a clear way. There is much we don’t understand. From my experience we tend to put a positive spin on things prematurely. We are told that we need to stop our negative feelings. BUT if we do this in the midst of a feeling we tend to repress, suppress or depress those feelings. It doesn’t mean they have gone away or have been integrated. On some level we are still feeling them and the body will respond with the molecule of emotion (eg. adrenalin , cortisol, endorphins) on repeat. There are a multitude of these molecules of emotion to correspond to what we are feeling. They have a lifespan and are energy in motion (e-motion). If we feel them to completion we release the feeling and return back to a calm state. For example think of a small child with a temper tantrum. If we allow them to express this energy they come back to a calm state. They are able to process it and are fine after. If we stop the reaction midway though it gets trapped in the body. The trapped emotion is trying to be resolved and will get triggered and show up repeatedly until resolved. This will create more stress. I also have clients that use food to cover up emotions and emotionally eat. While food temporarily distracts from the emotion it is not getting to the root cause. Emotional eating puts stress on the body in 2 ways. First, eating when they body is not hungry creates more stress in the digestive system. Secondly, if you eat food to cover emotions it’s like putting ice-cream on top of poop and thinking everything is fine ;). The emotion still remains after the food trance wears off with more emotional turmoil (usually guilt). Check out THIS resource here to find out about TRUE hunger or if you are eating emotionally. So when you don’t look at your emotions and FEEL them to completion you don’t get relief. The nervous system does not go back to a calm level so you are constantly creating stress in your body as the emotion wants to be resolved. HOW DOES THIS CREATE ACNE? Your liver needs to process all of these excess emotional molecules. Adding in the digestive system not working well and poor elimination create detoxing issues. The skin may start to eliminate more toxicity thus creating acne. With our emotion we want to feel, accept, acknowledge it, release, and hear the message. Eg. we don’t like our job, we love this, etc. We would take the message and take action from a clear calm space. 1. Start journalling, brain dump for 10 minutes in a state of acceptance so there is no resistance. with resistance we hold back and don’t let go of the emotions. This will allow you to see thoughts that you may not be aware of. 2. Meditate with an accepting stance. You are the ‘parent’ witnessing the child (emotion) with acceptance until it goes to completion. If you judge the duration or what you are feeling you are resisting and the emotion will not be released. 3. If this is difficult and you have a lot of blocks – work with someone who will help you feel and model acceptance. Im here to tell you it is OK to feel your feelings. So if we are not feeling our feelings we are creating more stress in our body. This means more work for the liver and creates more metabolic waste. If the liver is overwhelmed it may resort to the skin to remove excess toxicity thus creating acne.